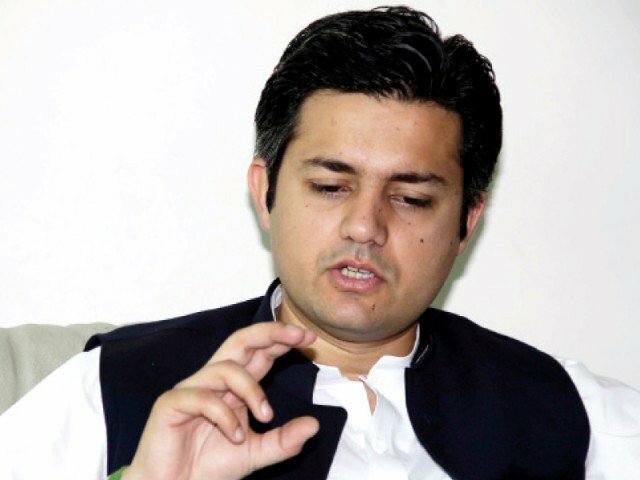 State Minister for Revenue Hammad Azhar on Thursday shed light on the current economic situation of the country and the progress that the government made towards its ‘recovery’ in the first six months of its rule. The minister said that from August to December 2018, the country received foreign direct investment worth $1.72 billion, which is “more than double the figure reported in the first five months of the previous government”. Azhar said that if the losses incurred by public sector companies are examined, the total annual loss by these companies stood at Rs190 billion when the PML-N took the government’s reigns. 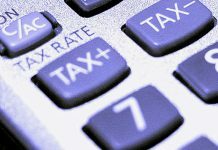 The latest data, from financial year 2016-2017, shows that this figure had crossed Rs453bn, the revenue minister said, highlighting the sharp increase in public sector losses by the time the PML-N entered its fourth year in power. “Our government took charge of a destroyed economy and I think, with the exception of a few from PML-N, that there is near unanimity, even in international institutions, that Pakistan has never experienced a deficit larger than this. However, we took corrective measures to improve the economic situation. “The result is that if you examine the data from July last year, the trade deficit reduced by 5pc, whereas in December alone it fell by 18pc,” Azhar said. Azhar noted that when his party came into power, Pakistan’s imports were growing at a rate of 15pc, whereas now imports have witnessed negative growth, meaning that in absolute terms, and even percentage wise, a decline can be seen. “When we receive January’s data, we will have a handsome growth figure when it comes to exports,” he remarked. The minister regretted that whenever there is good news on the economic front — when the stock exchange goes up by 5000 points, or when traders are happy with the economic reforms package, or when there is a visible decline in the current account deficit or a decline in imports — a few loyalists from the opposition appear on TV to cast gloom. “They expect that the economy that they ruined ‘with a lot of effort’ over the course of the last five years — especially the way they almost entirely paralysed it over the past year — should create difficulties for the new government. However, when they see the economy move towards stability, it troubles them and they appear before the media immediately and attempt to create panic. “Those who wish to throw dust in the eyes of the people will continue to be exposed by us,” he said.